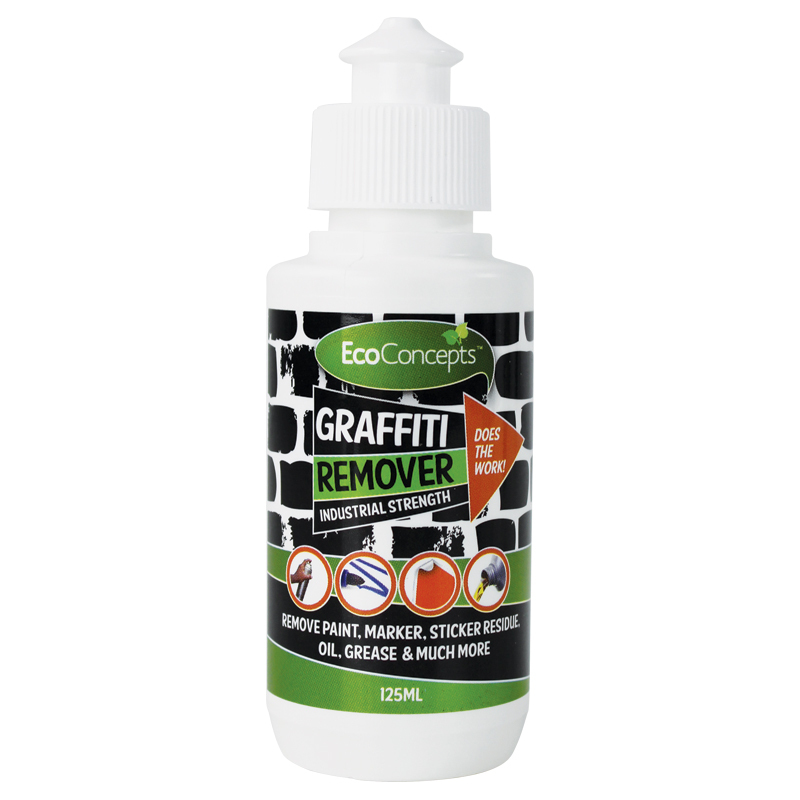 The EcoConcepts Graffiti Remover Industrial Strength is a revolutionary development in the ongoing struggle to remove paint, ink, permanent marker and unwanted graffiti from a variety of surfaces. Unlike traditional graffiti removers, EcoConcepts is environmentally-friendly and much safer for the user. Suitable for removing paint, pen, sticky residues, grease, oil, crayon, lipstick and more. Versatile and effective. Safer for use, your family and the environment. 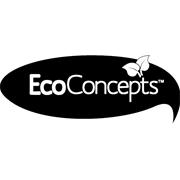 EcoConcepts is a leader in the development of high-performance, safer cleaning products for the home, industrial and janitorial markets. EcoConcepts products provide the high-performance cleaning power of conventional cleaners, are safer for human health and handling, have a reduced environmental impact, and give less wear and tear on the surfaces being cleaned.